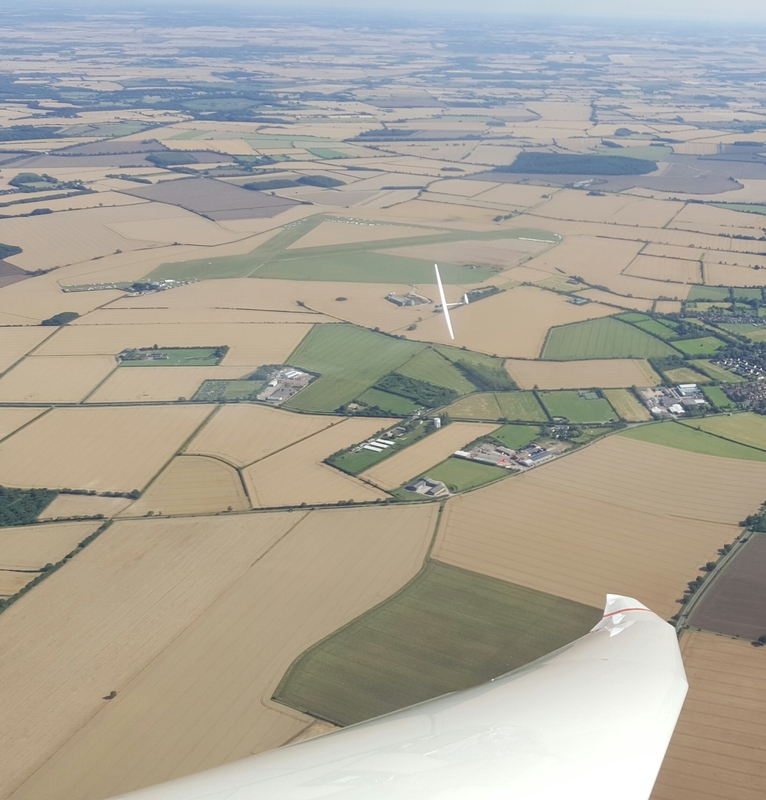 You do not need any prior experience to start gliding; most people are able to learn the basics and have their first solo flight within a year. All clubs in the UK teach to the same syllabus set by the British Gliding Association. After going solo and additional training you can gain a pilot’s licence. We use two main methods to get into the air – gliders cannot launch themselves! Aerotow Launch – towing the glider behind a powered aircraft is more expensive but allows launches of 2,000 to 5,000 ft.
Glider pilots can stay airborne for hours and travel hundreds of kilometres by flying through rising air called lift. Once you have learnt to fly you can take part in local, regional, national and international competitions. Competitions typically take the form of a race around a pre-defined course of hundreds of kilometres. 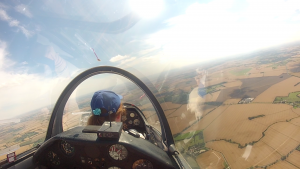 Experienced pilots may wish to learn to fly aerobatics and even take part in aerobatic competitions.